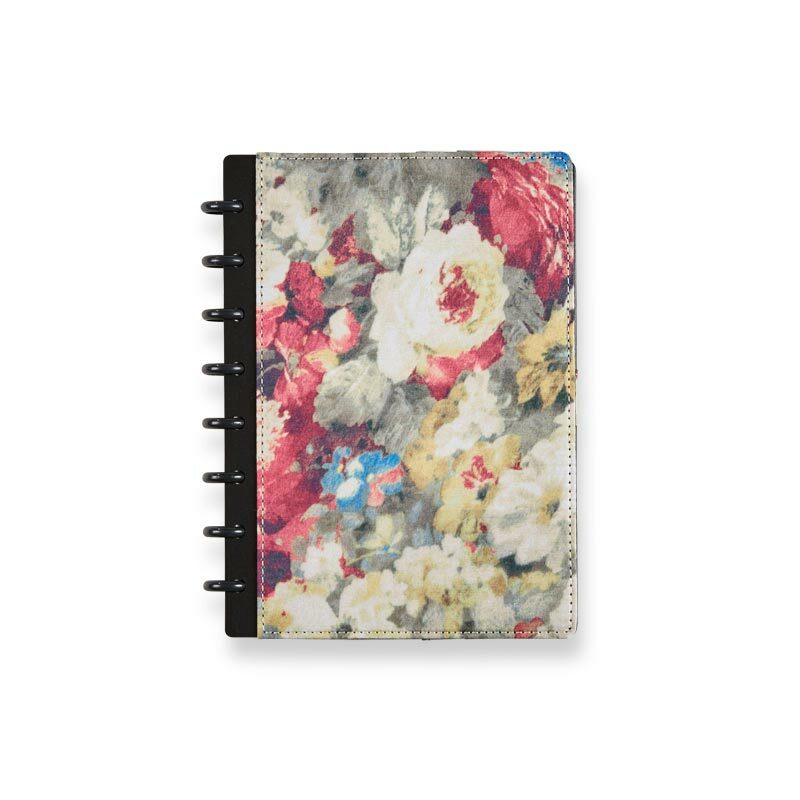 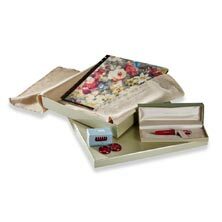 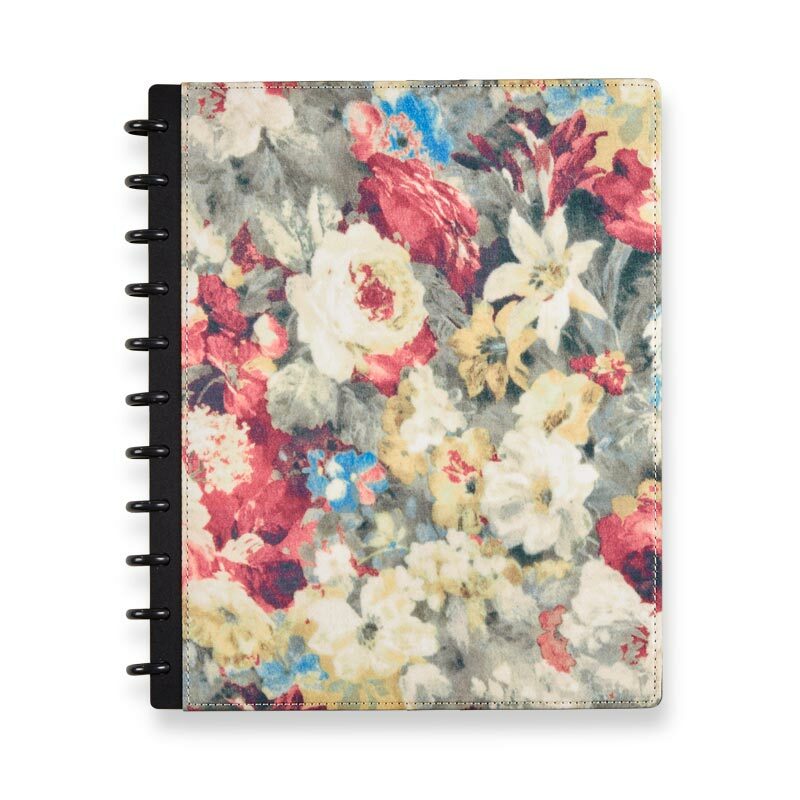 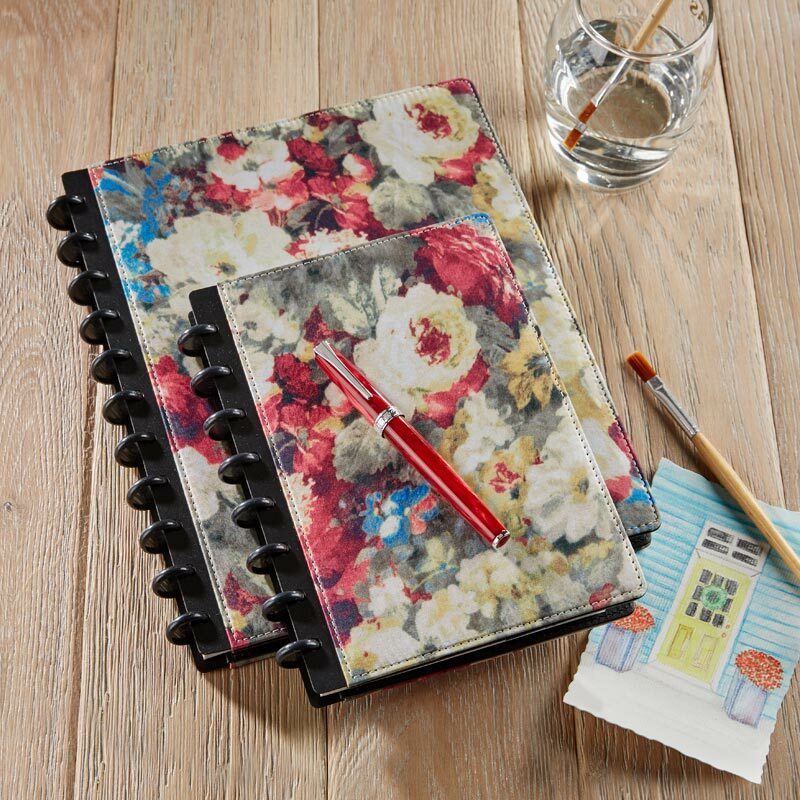 Keep notes, thoughts and ideas concealed within this sophisticated floral discbound notebook. 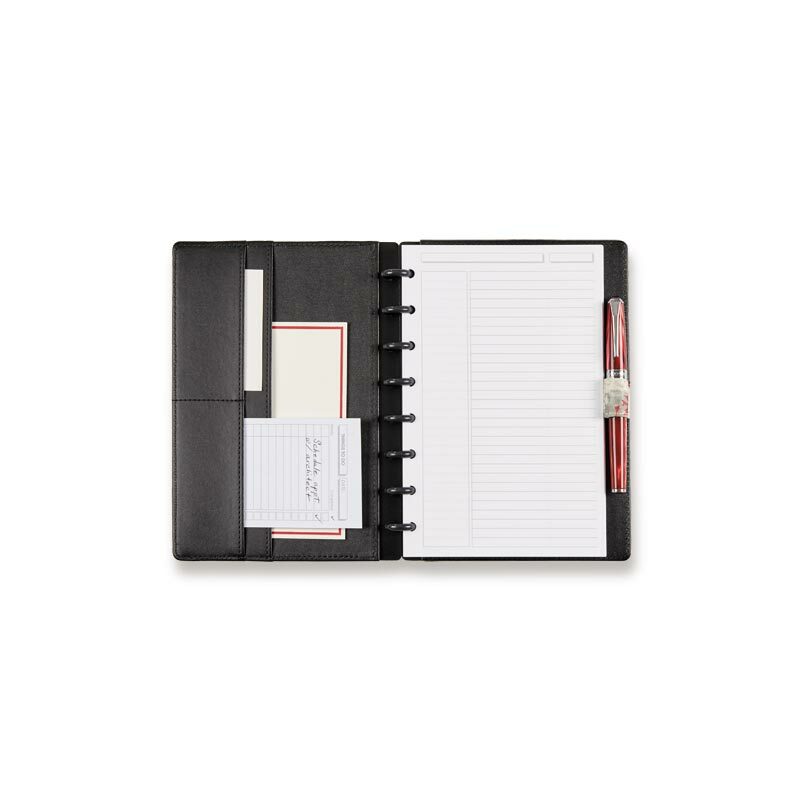 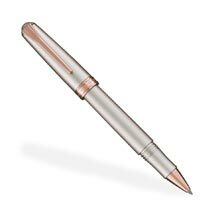 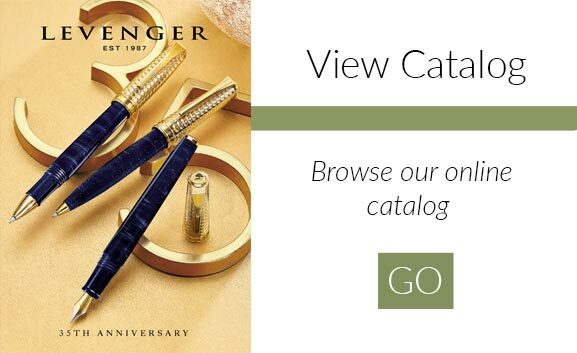 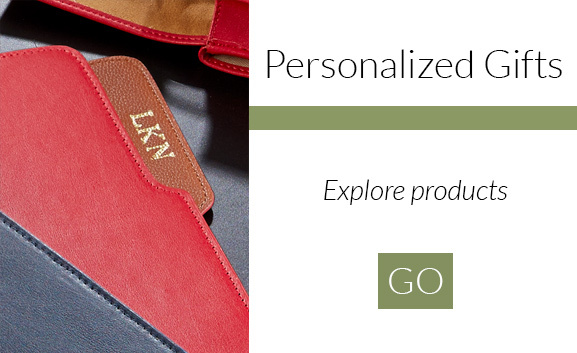 The inside cover features pockets for business cards, 3x5 cards or loose papers and a pen loop to keep your writing instrument handy. 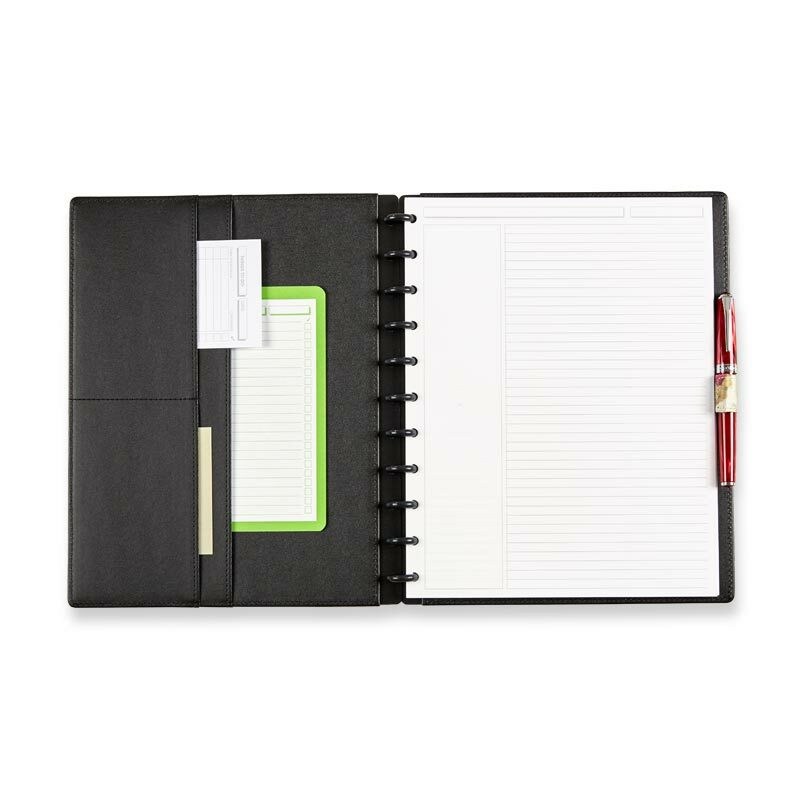 The cover folds back and out of the way for a comfortable writing experience. 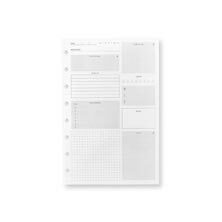 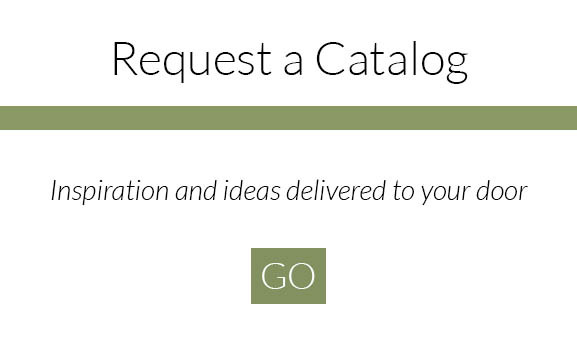 As with all Circa® discbound notebooks, you can rearrange or remove the pages quickly and easily.